How can I change the placement of the upsell offer? 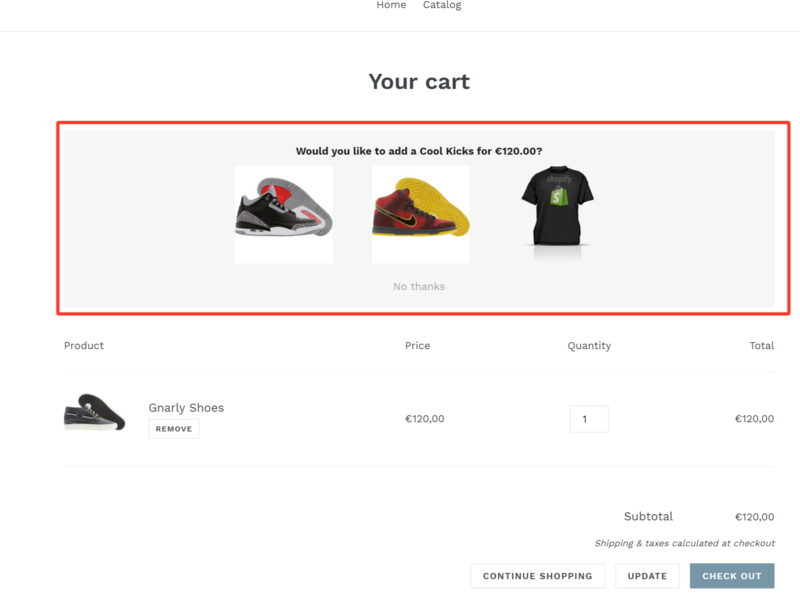 Question: I want to change the placement of the offer on my cart page and place it below the product instead of above it. How do I do that? 2. Scroll down to the Developer Section and choose the placement of your offer. 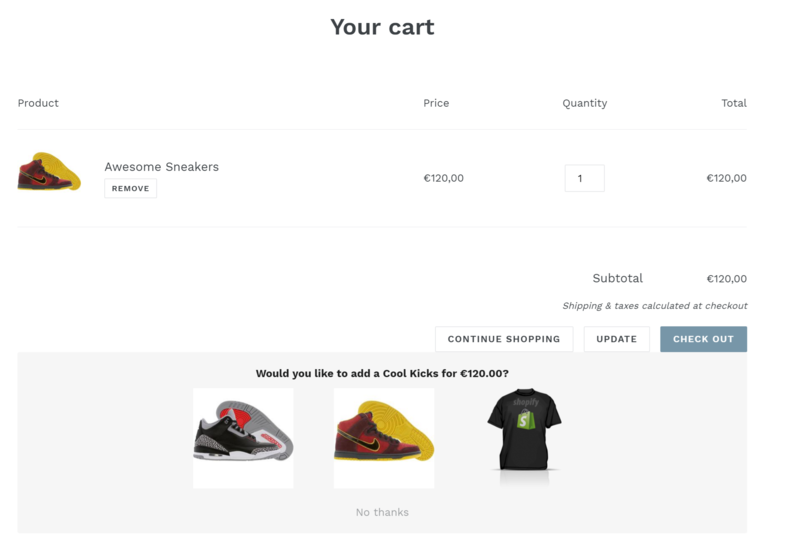 The upsell offer will now be placed at the bottom of the page.